Short Sweet Synopsis: Follows the mysterious lives of the Roux family and their tragic experiences with love. Ava, the newest member of the Roux family, is born with wings adding to their enigma. 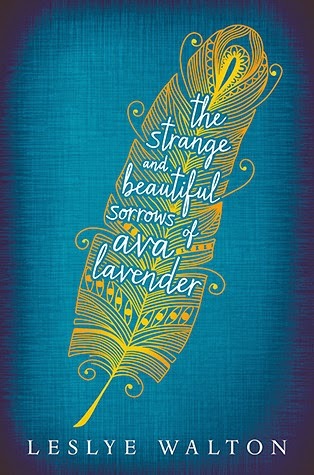 The Strange and Beautiful Sorrow of Ava Lavender is a beautiful novel. If you enjoy realistic fantasy and whimsical storytelling then you should read this book. I highly recommend the audio book, I felt like I was listening to someone telling me a modern fairy tale. Even though this book has magical elements, it still has real heartbreak and, just like classic fairy tales, there are some very graphic and disturbing scenes. 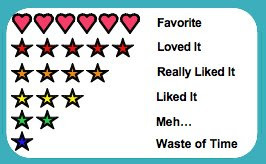 Honestly, as I am writing this review I am left wanting more of The Strange and Beautiful Sorrows of Ava Lavender. I'm pretty over sequels, but I wouldn't mind reading more of the Roux family.